We take information about best practices, proven research, and state education requirements and create an array of products that help schools see ways to work smarter or more effectively. Our products are a testament to meeting our mission of helping schools get better results for kids. Assessment and Data Products - One of the most important SBDM responsibilities is understanding student performance to plan for improvement. No matter what school leadership position you hold, when you have the most up-to-date information you will gain a better understanding of how to focus on the strategies needed to improve student achievement. KASC has created products to help you with this process for both MAP and K-PREP assessments. Academic Standards Products - Understanding what all students should know and be able to do is a key to getting results in schools — the central task of school councils. 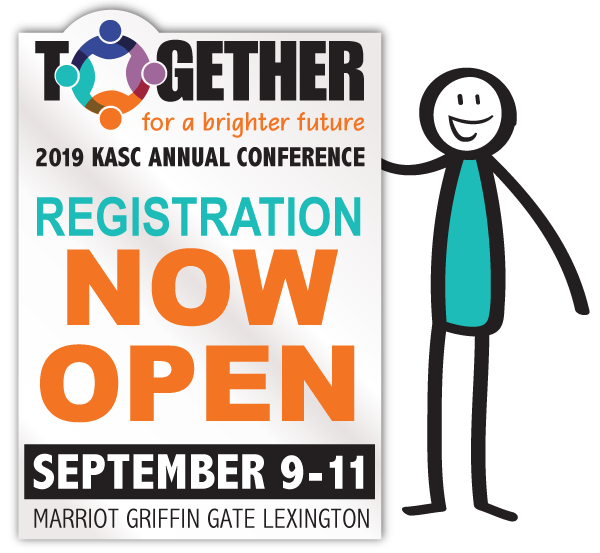 KASC is a leader in developing products that make Academic Standards easier to understand and deliver. Council Work Kits - We’ve developed a range of tools and resources your council can use to strengthen the essential work of your council and to help you focus on improving student achievement. Toolkits - Our toolkits help your school work through new state expectations while setting a standard of excellence. In recent years, we’ve moved toward products that will build capacity and guide your school through work that will fit your circumstances and needs. Each title comes with a CD full of materials plus a guide to help your council and faculty through planning and decision making. Teacher Mini Tools - Our Teacher Mini Tools are designed to support a teacher’s professional growth without a lot of time or money. Sometimes a teacher needs a simple tool to address a specific need in the classroom. That’s where this product can help. Individual teachers can select from a list of small tools to support their own professional growth.